A high profile parcel of land totaling 4.65 acres has been SOLD. 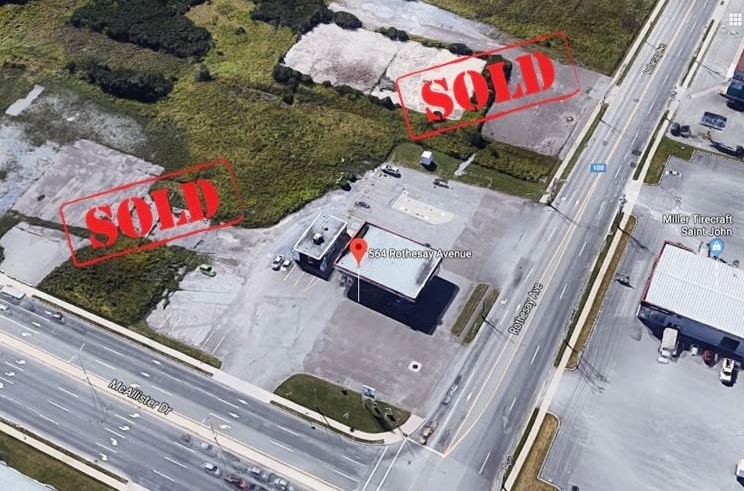 The land wraps around the existing Canadian Tire Gas Bar and has road frontage on both Rothesay Avenue and McAllister Drive. Watch for a new retail project happening soon! By Stephanie in Commercial Real Estate, For Sale, land, news on March 26, 2018 .